Sunday is the Sabbath day. I grew up being taught this and practiced it to the fullest at one Christian point in my past. Since my spiritual exploration in eastern religions, a theology minor, and a job in the restaurant industry, I’m not such a stickler about Sundays being a day of rest. Years of brunches later, I may have gotten enough seniority to have some Sundays off but somehow I still say yes to work. Even though I’ve had the past three Sundays to catch some rest, I will admit that they weren’t spent dogmatically. Of course, this doesn’t mean I haven’t enjoyed myself and maybe so with sinfully good food and libations. annual Fall Festival at Boggy Creek Farm so I happily obliged. 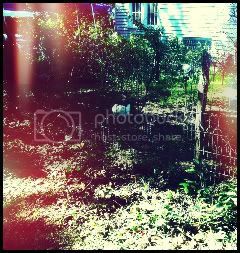 Green Corn Project is a Central Texas non-profit that promotes education and growing of organic produce and gardens. Every year restaurants and small businesses in the Austin area set up a small shop to satiate the donors. 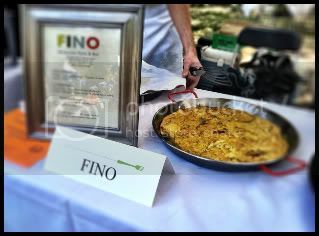 Fino put up some vegetable paella, meaty paella, and this tortilla espanola- a traditional Spanish omelette made with chicken eggs straight from our chef de cuisine’s farm. Boggy Creek was gorgeous on an autumn day to walk around and taste savory pumpkin cheesecake from Barley Swine, wood-fired pizza from Bola, and Balcones whiskey- all for free and all in one afternoon. - The Austin Sustainable Food Center here in Austin held a seven-course dinner at La Condesa where seven different restaurants from Austin, San Antonio, and Houston each took one course. The chefs at Fino, Jason Donaho and Andrew Macarthur, contributed a quail dish to the dinner which was paired with a locally-sourced cocktail from our bar manager, Josh Loving. I had the fruitful opportunity to play his punchy pour partner and scored a behind-the-scenes pictures of Balcones Baby Blue whiskey, Real Ale Pale Moon Rye, Earl Grey tea steeped in Richard’s Rainwater, lemon, Round Rock honey, and nutmeg. 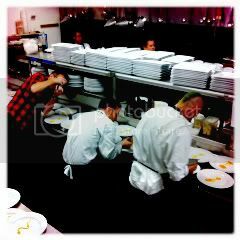 Even though we didn’t get to enjoy the food on the plates, we did reap benefits of lots of leftover punch and exciting moments in the kitchen watching Andrew Weissman and Tyson Cole hurriedly plating their courses. that brings together, food, drink, and the arts. 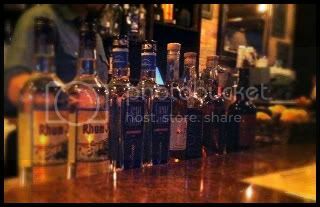 Peche held a Rum Challenge to raise money for the cause with bartenders from Contigo, Peche, Fino, and Bar Congress. 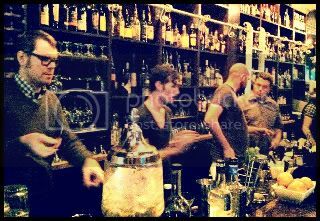 I always have fun watching any of these guys make drinks especially when it’s under a 15-minute time constraint, a mandatory use of the Virtuoso rum portfolio, and a citrus restriction. Oh the drama. I was on the side of Fino and Bar Congress- literally as that’s where my seats were and managed to sip on both of their quick concoctions. Adam and Brian of Bar Congress created an egg white drink with Rhum J.M, Lemon Hart 151, strawberry vinegar, and grapefruit rinds soaked in angostura. Fino’s Josh and Andy and their wittily named “Occupy Peche” contained Smith & Cross navy-strength rum, La Favorite rhum agricole, La Favorite aged rhum agricole, Sloe Gin, oleo-saccharum (a blend of lemon oil and sugar), homemade five-spice bitters, and nutmeg. Good times with good drinks although I wish there could have been a way to taste them all or maybe there have been a winner with judges. I like a little competition so maybe I’ll put my name in for next year. Lord knows I have been busy on my Sundays off. 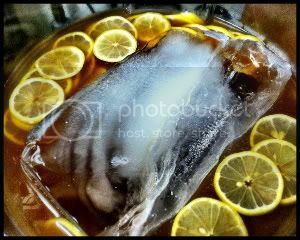 Spending this day of the week with buckets of punch, massive amounts of food, and sugarcane spirits may seem sacrilegious but they help to fill my quota on my sacrifices to Dionysus. That’s one divine relationship I don’t want to mess with.